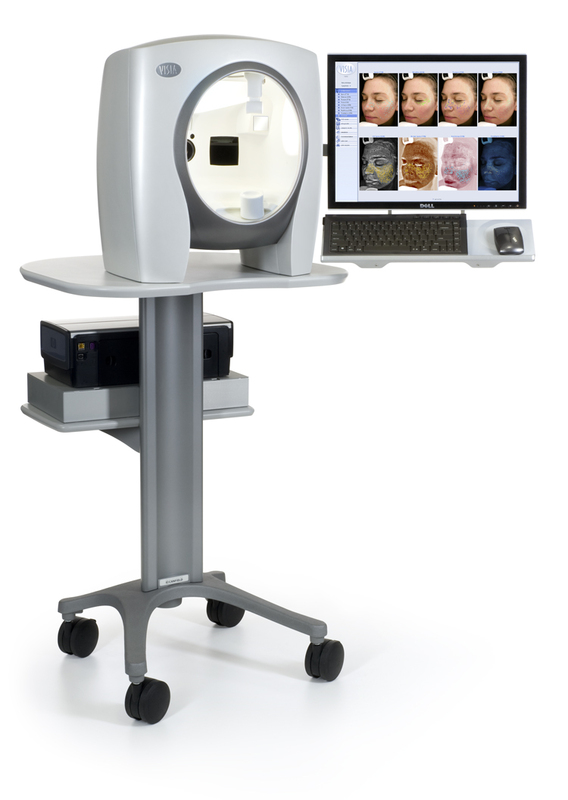 Our team’s focus is you, your skin and the quality of your care. Dr. Charles Moon conceptualized the vision for Shine Medical Aesthetics with exceptional service, expert skin care and a unique experience designed around each client specifically in mind. 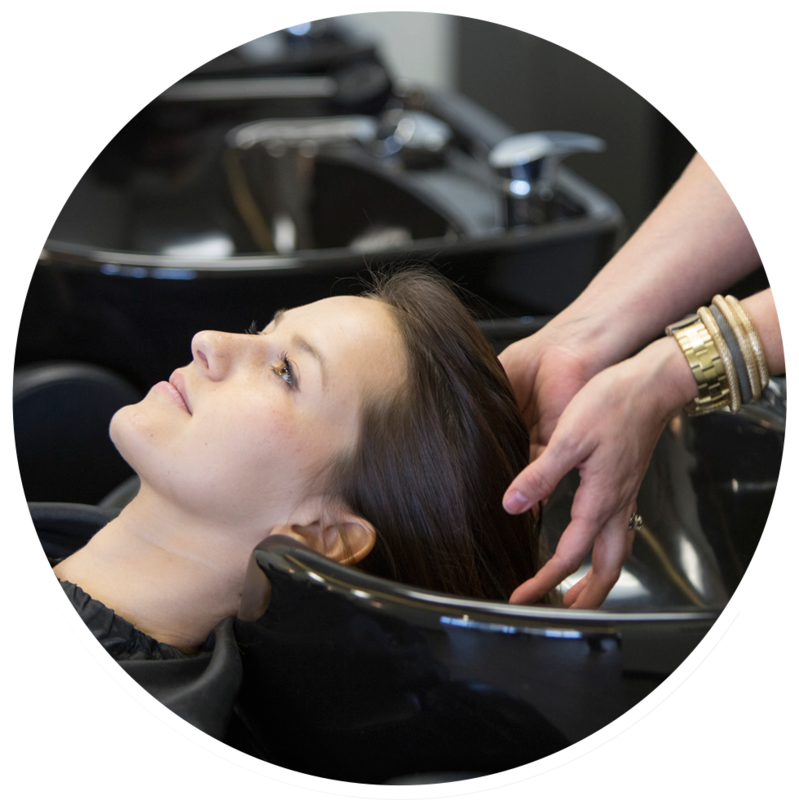 The Shine team’s mission each day is to service our clients by delivering innovative, quality skincare and aesthetic options, while providing a full experience of relaxation, comfort and fun. 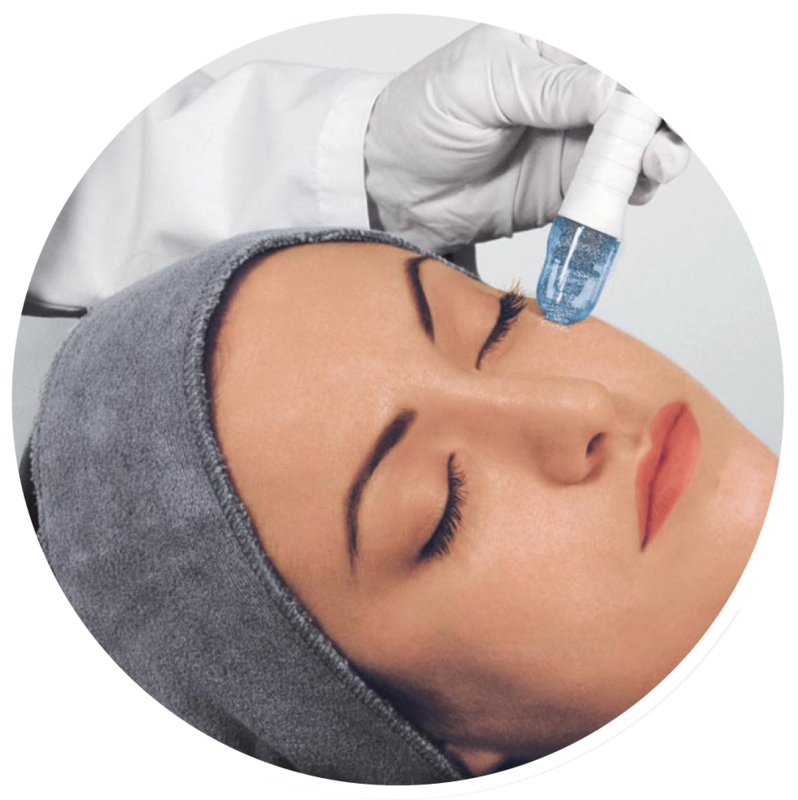 Our team’s focus is you, your skin and the quality of your care. March 21 • 10 am to 2 pm • Attendees receive 15% off supplements. Facials, microdermabrasion, dermaplaning and waxing. Vanquish, miraDry, and laser treatments. Swedish, deep tissue hot stone and prenatal. Wash, cut and finish, color, highlights and more. Sign up for a complementary analysis to help us customize a skin care regimen that is unique to you. 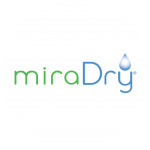 miraDry delivers precisely controlled energy to the underarm and eliminates the sweat glands non-invasively. Vanquish is a non-invasive, non-surgical procedure for fat reduction, designed to permanently lose unwanted inches from those trouble spots.